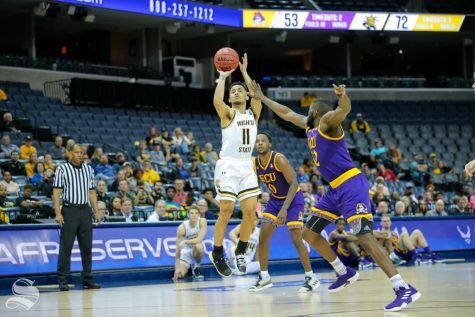 Wichita State was blown out at home by Houston Friday. 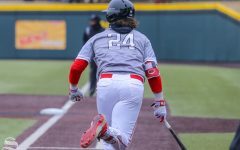 Houston defeated the Shockers by a score of 13-5 in the first game of the three-game series. Houston jumped out to an early lead in the top of the first. The inning started out with a leadoff double by Jared Triolo, who was later brought around to score by Rey Fuentes III on a single up the middle. One batter later Joe Davis came around to score after Tyler Bielamowicz single one through the left side of the infield to increase its lead to 2-0. 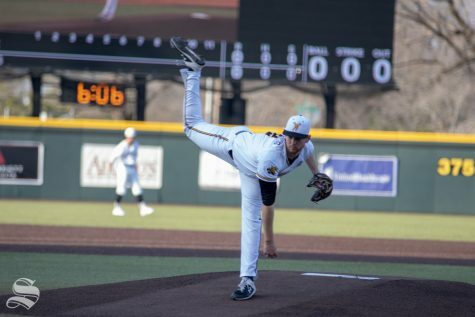 Wichita State approached a scoreless stretch of 17 innings, dating back to its 1-0 loss to Oklahoma State earlier in the week. Through the speed and hustle of Jacob Katzfey, it mercilessly ended. Katzfey started out the inning by beating out an infield single by sliding head first into the first base. He proceeded to steal second base and advanced to third after the Houston first baseman’s throw sailed into left field. Katzefey’s trip around the bases concluded as tagged up and scored on a sacrifice fly courtesy of Jordan Boyer. 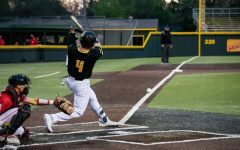 Despite it seeming as if the momentum had shifted in the Shockers’ favor, the Cougars quickly responded in the top of the fourth. Tyler Bielamowicz lead off the inning getting hit by the pitch. Bielamowicz eventually came around to score from third following a wild pitch from Preston Snavely helping to increase the Cougars’ lead back up to two. Houston continued to add to its lead with four more runs in the top of the fifth. The first two of those runs came off of a two-run moonshot off the bat of Joe Davis which landed beyond the scoreboard in left field. 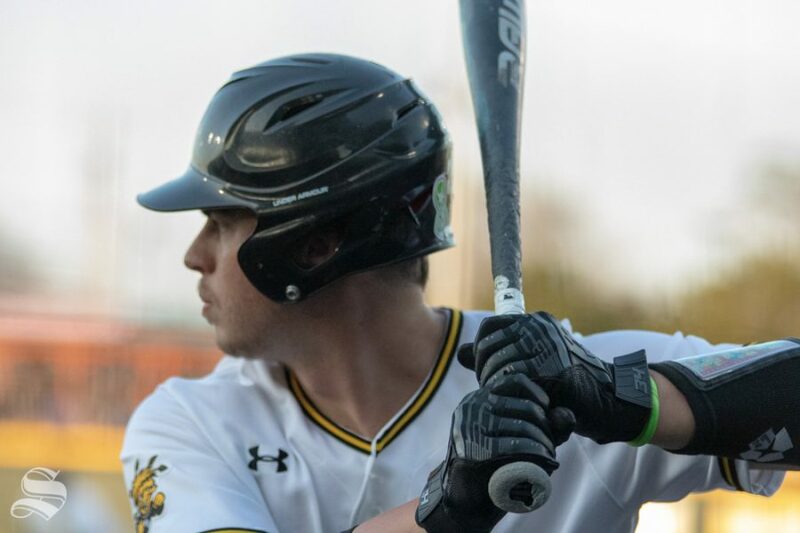 After Preston Snavely walked Kobe Hyland to load up the bases, Wichita State Coach Todd Butler decided to pull Snavely in favor of Clayton McGinness. McGinness struggled right out of the gates as he walked home a run and had a wild pitch which helped to score two more Cougar runs. After eventually getting out of the inning following a pop-up to the second baseman but his struggles continued the following inning. Joe Davis unloaded with his second home run to dead center bringing home three more runs to increase Houston’s lead to 10-1. 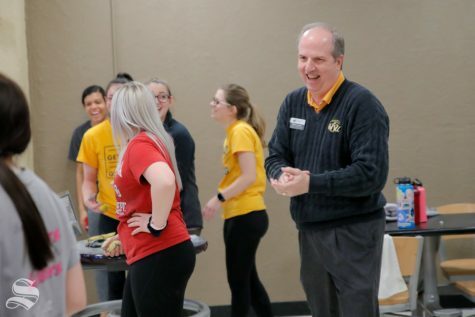 The Shockers started to show some fight by answering back with a run of their own. Following a Garret Kocis leadoff double, a Jordan Boyer sacrifice fly helped to cut the lead down to 11-2. But just as they had done all game Houston answered right back to whatever the Shocker offense could muster. 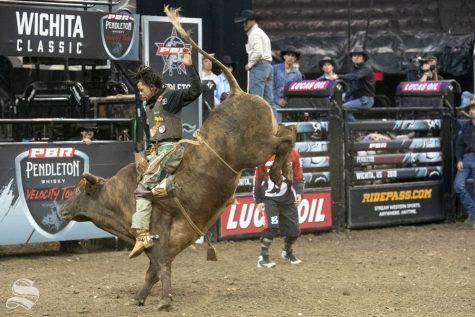 Kobe Hyland ripped a double in the gap to increase the Houston lead back up to double digits. Although the Shockers did show some fight, the Houston offense answered once again. 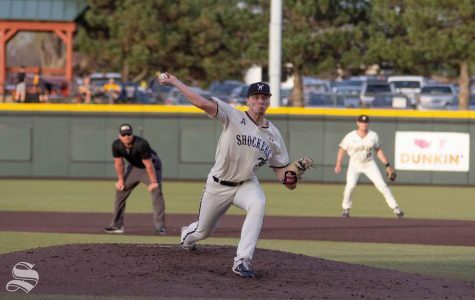 After Alex Jackson’s misplay in right field led to a leadoff triple, Brad Burckel came around to score on a sacrifice fly to increase the lead to nine.The Shockers answered with one run after a Brady Slavens RBI single but they were unable to complete the comeback. With the loss, the Shockers fall to 18-16 on the year and drop to 3-4 in conference play this year. This loss extends WSU’s losing streak to four games.